">Oat Straw (Avena Sativa) is a calming nootropic herb with Alpha brainwave-boosting properties. Improve Cognition. Studies indicate oat straw has a positive impact on mental performance in adults. Reduce Anxiety. 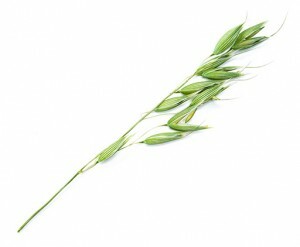 Oat straw has some mood-soothing properties, and is popularly used to support calm relaxation. Help with Smoking Cessation. 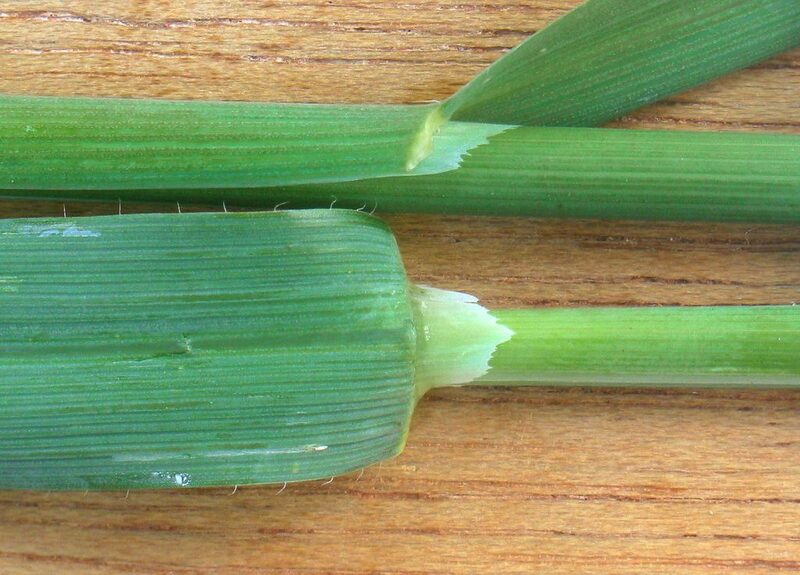 Intriguingly, oat straw has been suggested to help with symptoms of nicotine withdrawal. 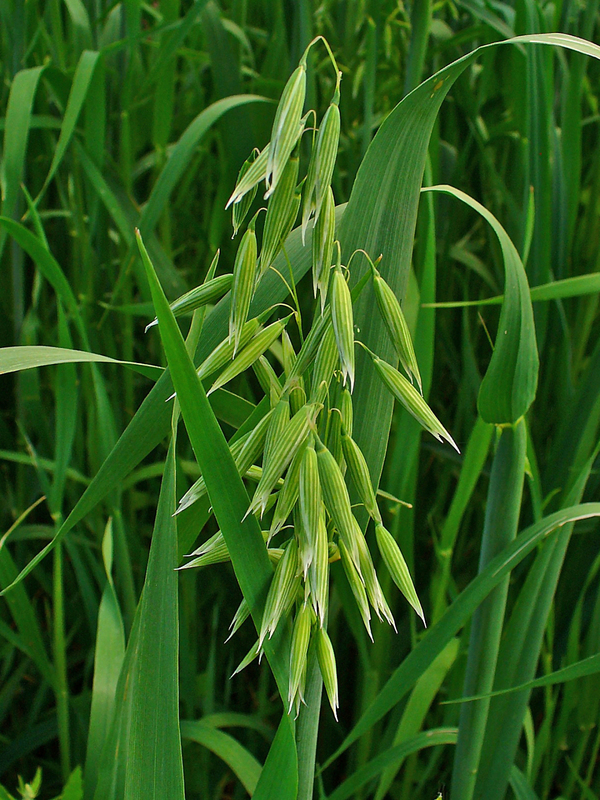 r centuries, oats (Avena sativa) have been used in folk wellness practices as a remedy for various conditions. Some records show that the herb was cultivated as long ago as 2,000 BC, making it one of the earliest crops of civilization. Oat seed and bran are used in culinary, livestock feed, and traditional wellness applications related to digestion and cardiovascular health. 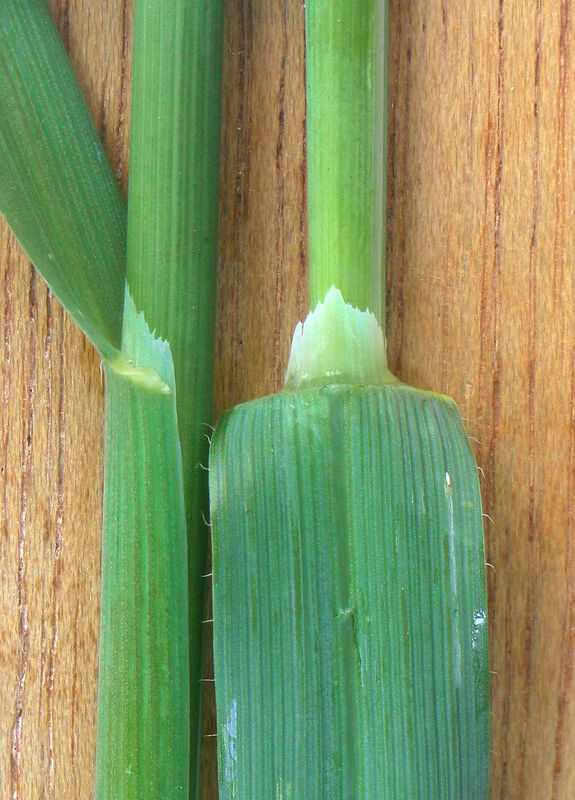 The grassy part of the plant — the straw — is dried and threshed to be separated from these other plant parts. It is this straw that is most densely packed with the active ingredients that may support cognitive function. Oat Straw has been used to support mental health and performance since the Middle Ages, especially in the context of tension, anxiety mood balance and healthy sleep patterns. Today, Oat Straw remains popular as a mood-enhancing nootropic herb, with modern science having identified silicic acid, arginine and triterpenoid saponins called avenocosides as some of the main active compounds behind oat straw’s nootropic benefits. 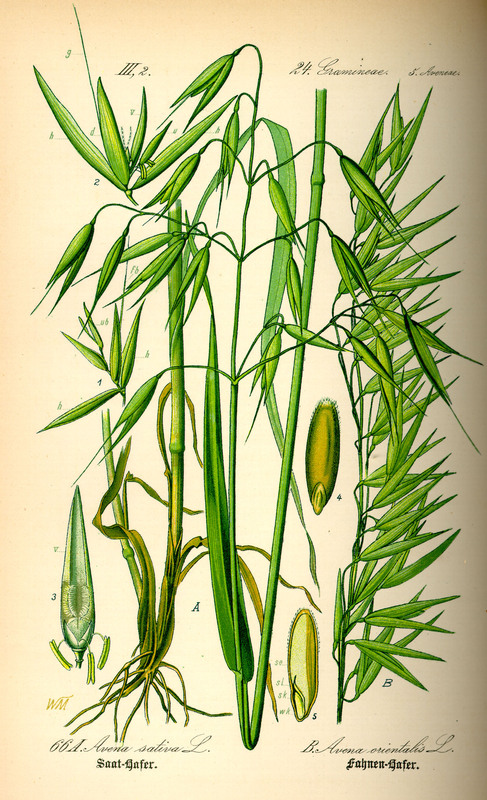 the ability to modulate inflammatory responses, although this property seems most strongly associated with topical applications.2 Additional research shows that the ant-inflammatory properties of oat straw may have a vasodilator effect on the central nervous system, promoting dilation of cerebral vessels and decreasing blood pressure, which may aid cognitive function.3 Since inflammation is a key contributor to brain degeneration, this oatstraw bio-activity may suggest long-range brain health support. Avena sativa changes brainwave patterns in healthy subjects. Researchers measured electric brain activity in human subjects using electroencephalogram (EEG) recordings, in a double-blind, randomized, crossover study using a placebo control aimed at determining the effects of ingested oat straw (as Neuravena®, 1250 mg or 2500 mg dosing) on cognitive functioning. Quantitative brain mapping technology (CATEEM®) was used to observe effects in the left frontal temporal lobe, which is involved in performing cognitive tasks. Patients were monitored for 6 minutes of alertness, 4 minutes of rest and during cognitive tests focused on concentration and mental arithmetic of 5 minutes each. The results showed significant differences in brain activity between resting and the concentration task. This study followed up a preliminary evaluation of WGOE that showed an acute cognitive benefit on subjects. 37 healthy adults aged 67 participated in a 12-week trial that assessed cognitive function using the Stroop color-word test, letter cancellation, the rule-shift task, a computerized multi-tasking test battery and a trail-making task. The same study was repeated with each group exchanging placebo for supplement and vice-versa. This trial’s conclusion showed a lack of cognitive benefit from chronic WGOE use in healthy older adults. This graphic illustrates the design of the above study. Elderly volunteers participated in this before-and-after study which investigated whether an oat straw extract (as Neuravena®) could acutely improve attention, concentration and focus during the Stroop Color-Word test. Participants ingested single doses of 0, 1600 and 2400 mg respectively, in weekly intervals for the duration of this double-blind, randomized, crossover comparison study. Researchers measured the volunteers’ blood pressure (BP) and participants took the test before and after taking the oat straw. Resting BP was unaffected by supplementation, but those who took the 1600 mg dose completed the test with significantly fewer errors than participants who took 0 or 2400 mg.
Neuravena®: This branded, patented ingredient combines several different varieties of Avena sativa with the goal of enhancing the herb’s overall bioavailability and efficacy. Neuravena® has shown cognitive benefits in human clinical research. ½ to 1 teaspoon three times per day. time there are no known or suspected side effects associated with oat straw. This herb has been used for hundreds of years without controversy, and is considered to be well tolerated. Oat straw has a long history of supporting cognition and mood. Emerging research is beginning to understand why, as the herb shows potential for helping with cerebral circulation, inflammation and Alpha brainwave states. We prefer L-Theanine as an Alpha brainwave-booster, but Oat Straw might complement it well as a 2-ingredient brainwave stack. Neuravena® is a branded form used in well-designed human research studies. For that reason alone, it earns a recommendation. 1600 mg of Avena sativa seems a good starting dose, especially since some evidence suggests it may be less effective at doses higher than that. If Neuravena is unavailable, a 10:1 herbal extract of oat straw might be the next best thing for nootropic benefits.